Eat Local First Food & Farm Finder Release! 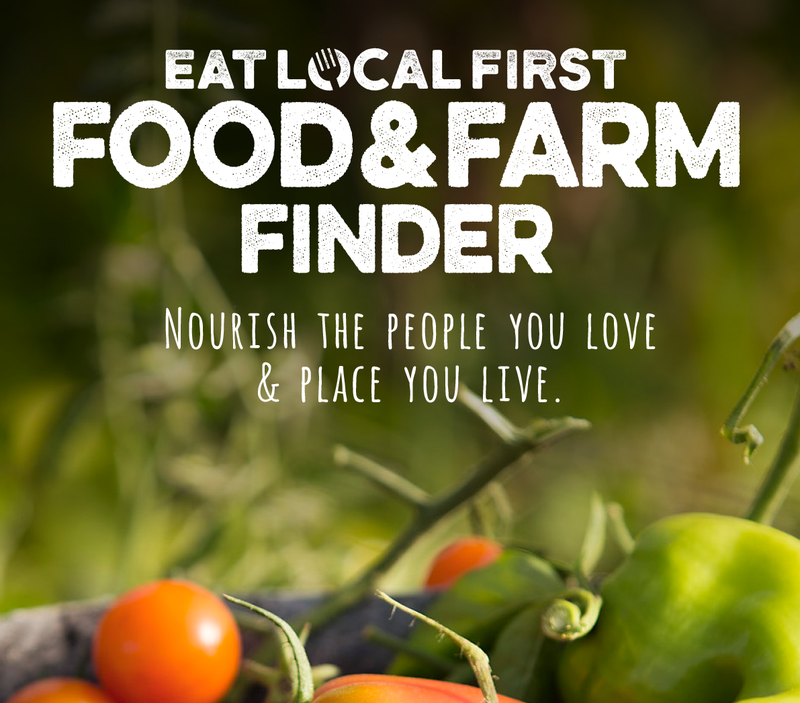 Get your Eat Local First Food & Farm Finder! Sara, our Food & Farming Program Manager will be tossing the cabbage to open the 2018 Bellingham Farmers Market season and releasing the new 2018 Eat Local First Food & Farm Finder on April 7. We will also be celebrating the launch of the new Eat Local First Campaign, helps people find, buy and prepare fresh, high-quality food grown, raised, harvested and made in Whatcom, Skagit, San Juan and Island Counties. It’s an initiative of Sustainable Connections’ Food & Farming Program, to support local farmers, fishermen, and restaurant owners and grocers who sell local products.